An essential part of upgrading your AEG, the Duracon Piston Head with Thrust Bearing has been remade to be more effective. 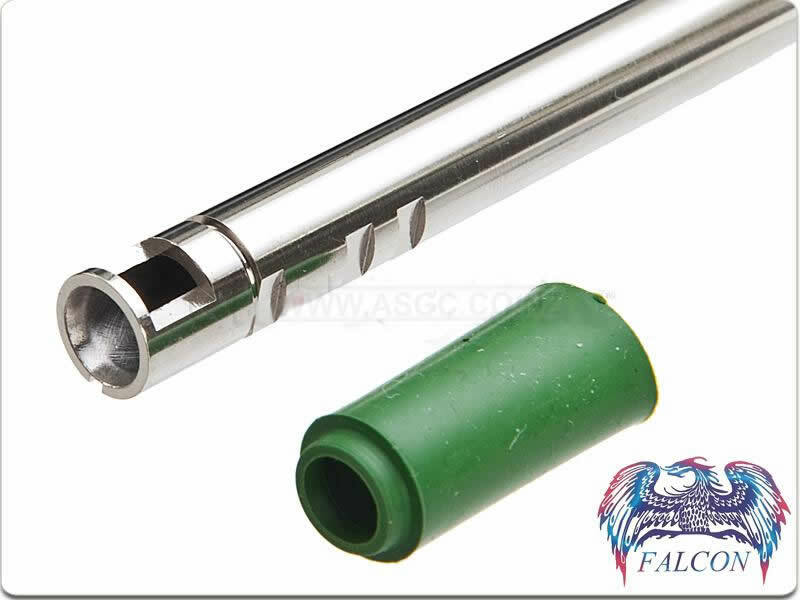 Redesigning the ports at the head reducing the total weight of the piston head, the NEO POM Piston Head creates a softer & quieter shooting sound than its sister, Aluminum Version. The reinforced piston head will provide extra durability for rapid & prolonged firing, recommended to use along with Prometheus Upgrade Springs. 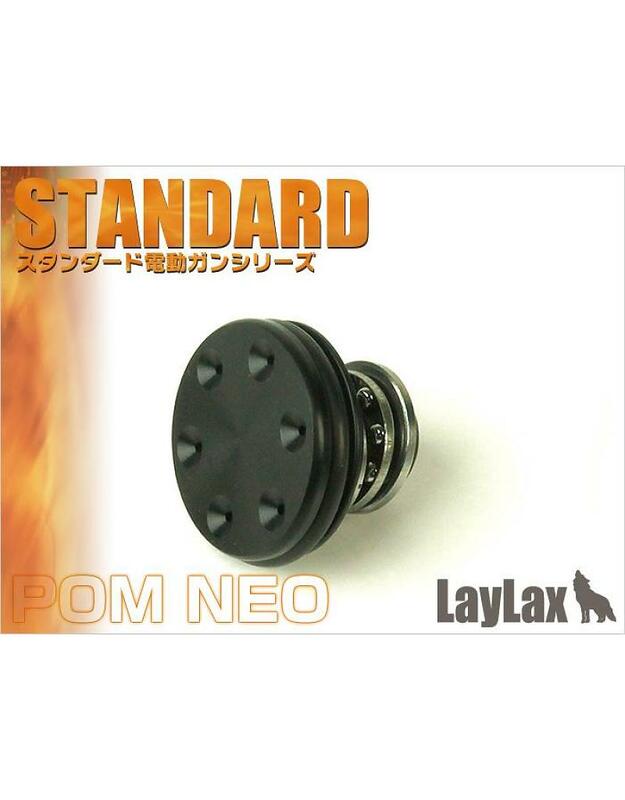 The Prometheus Neo POM Piston Head is suitable for Tokyo Marui, ICS & Classic Army AEGs. This Neo POM is made from material that is stronger than the old POM Piston head by 2.8 times, increasing its output efficiency by 2.6 times. 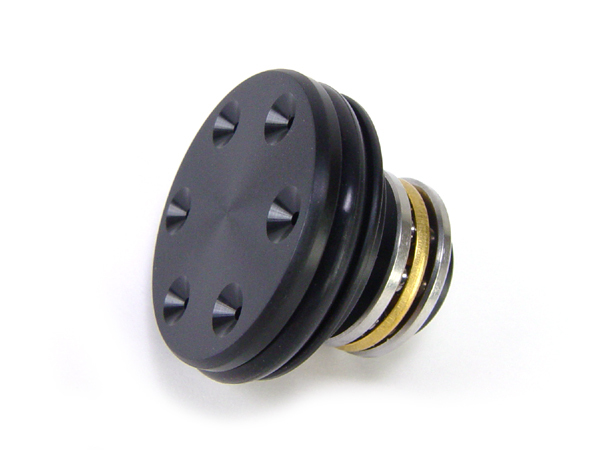 1x Neo POM Piston Head.